Why hunt down every type of H&K VP9 holster that you might want to carry with when you could get them all at once? After all, carrying is part of a lifestyle for some people; a gun is on them as often as a wallet is. Not every VP9 holster is going to be the best at all times. You might want an open carry holster at some times, and a VP9 concealed carry holster at others. 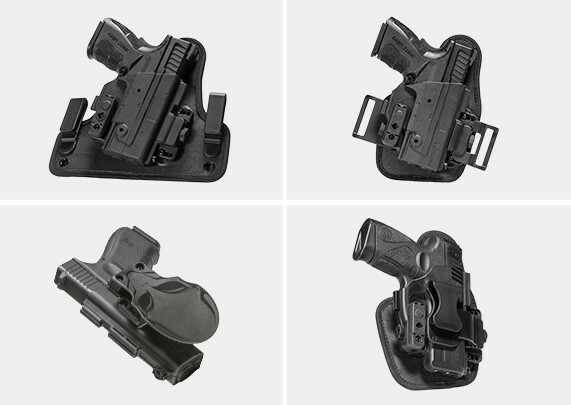 The ShapeShift HK VP9 Holster kit gives you four carry holsters in one package, each designed to carry comfortably, securely and with the custom fit and great retention that Alien Gear Holsters are known for. 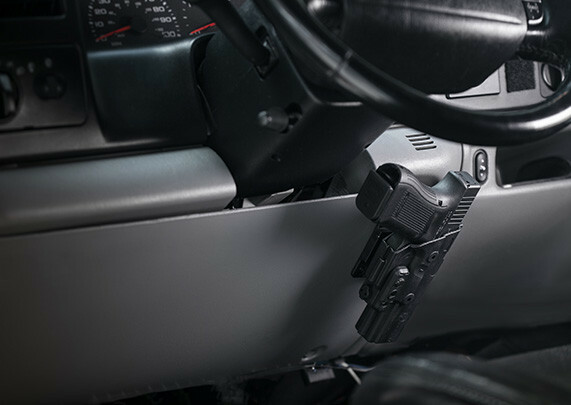 The innovative Shift Shell system allows you to switch between holster configurations in mere moments, and without needing the use of tools. A VP9 IWB holster, of the traditional winged design. 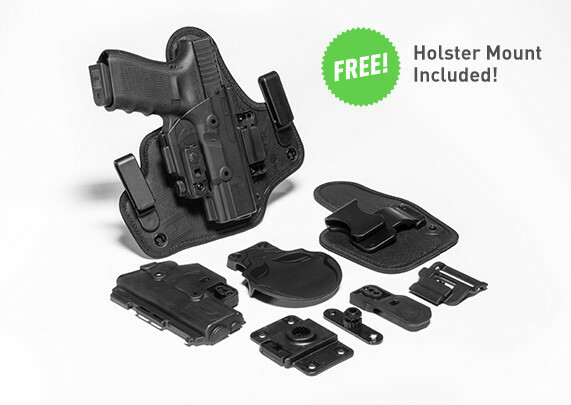 This holster features a comfortable holster base, with several choices of belt clip included in the Core Carry Pack. Ride height and grip cant can be adjusted for the perfect carry position. A VP9 appendix carry holster, with a smaller holster base made with the same materials as the IWB holster. Perfect for appendix carry or grab-and-go IWB carry. 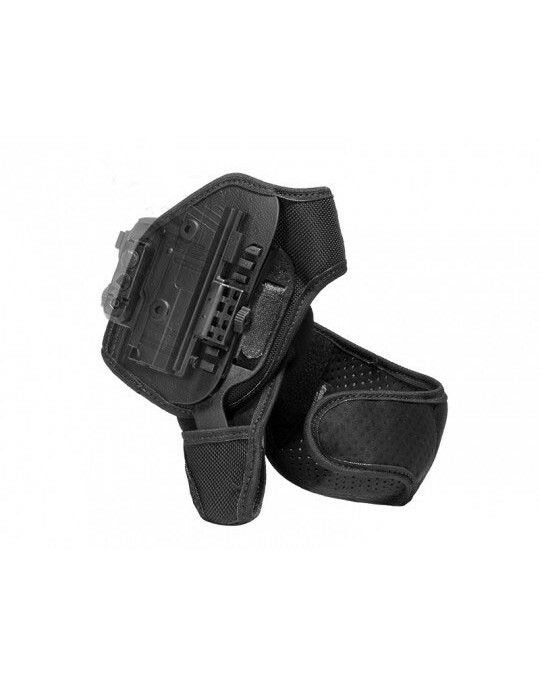 A VP9 belt slide OWB holster, a high-and-tight riding belt holster that can open carry with the best of them or conceal easily with minimal layering necessary. A VP9 paddle holster OWB, an ultra-durable OWB holster for open carry that can be fitted with active or passive retention, and even changed to a belt slide attachment instead. Each of these HK VP9 holster configurations has a custom-molded retention shell, which only fits HK VP9 pistols. 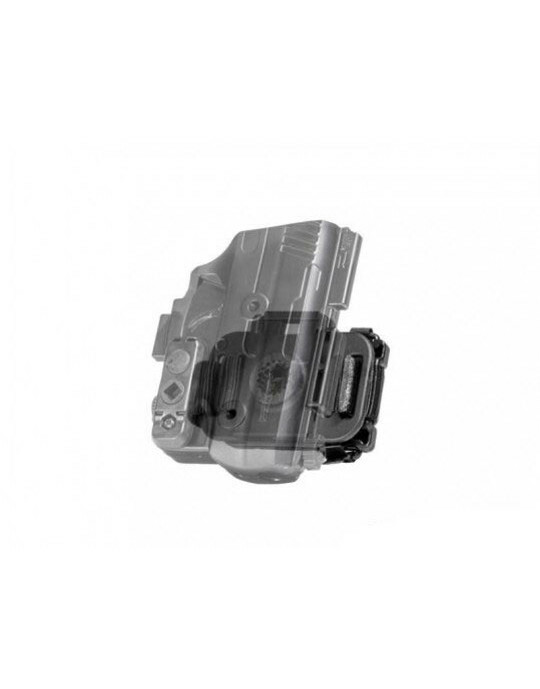 All models fully wrap the trigger guard for greater security and all models have fully adjustable passive retention. The ShapeShift HK VP9 Holster Kit also comes with Alien Gear's Iron-Clad Guarantee, which includes a 30 Day Test Drive trial period and a lifetime warranty against any and all defects or damages. This will shift how you approach carrying. Get your test drive started today! I have been waiting for the release of the HKVP9 Shell for a while. I already have this kit for my M&P9c so I was really happy when I got this in the mail today! I did find one hiccup with this Holster. It looks like it only works with the stock sights. I have the True Glo TFX Pro sights on my HKVP9. I could not get the gun to go all the way in. The front sight is the only problem. I did find a fix for this but it will probably void your warranty. Totally worth it if it does! I took a dremel and smoothed out the top front corner of the shell. You have to do this on each side of the shell depending on how you choose to carry it. Once you do this it clicks right in with no problem.